Second day in a row we have had first time passes. Huge congratulations to Ciara Vernon from Currie who managed to pass with only 3 minors in Currie today. 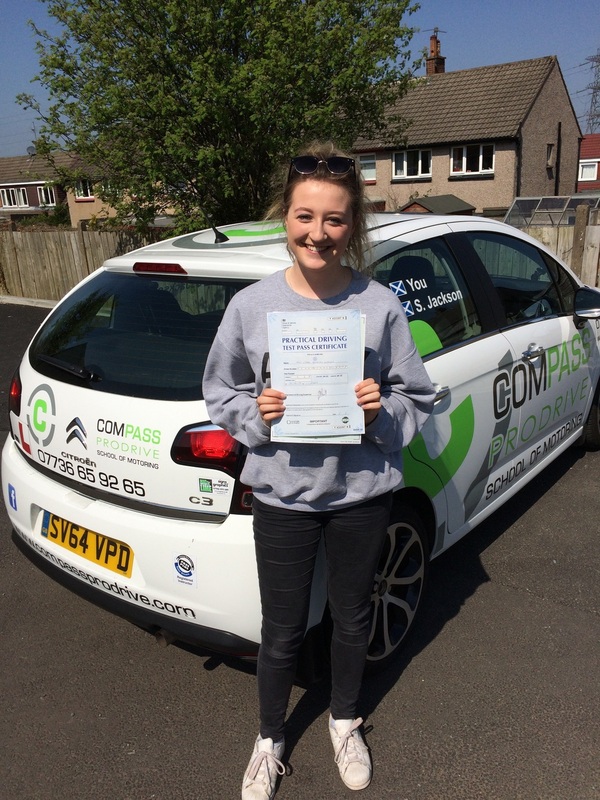 A brilliantly confident drive saw Ciara walk away with her new licence. Well done again and remember to stay safe out there.